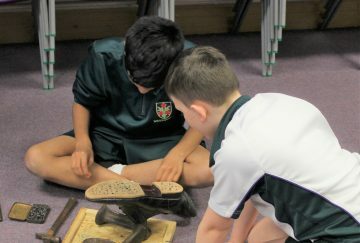 The History man ‘Adrian Warrell’ visited our Junior school students today for a fun filled day of interactive learning. Mr Warrell entertained our Year 3 children with stories of the Nile through role play and handling artefacts. 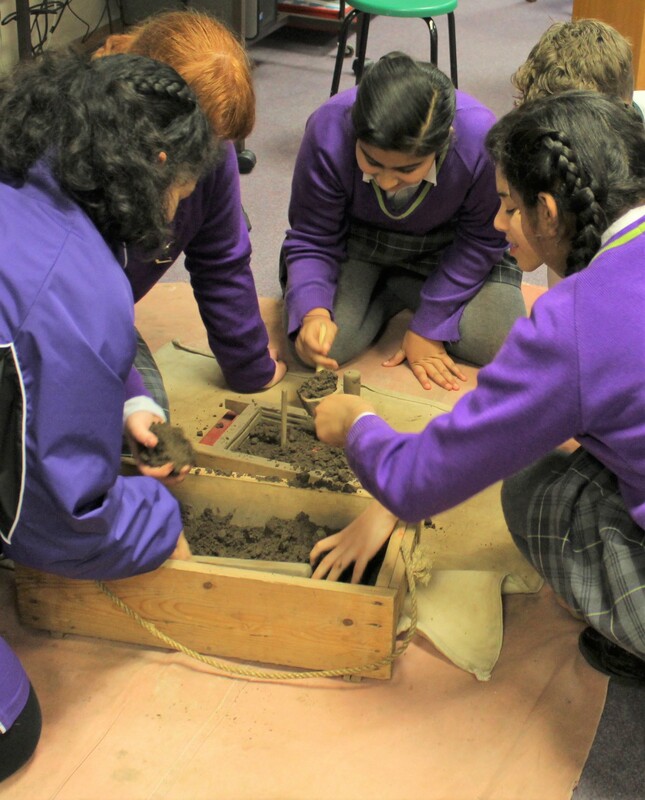 The children enjoyed playing traditional Egyptian games, learnt more about being an archaeologist, made their own scarab beetle, ground corn to make flour, and even flooded the land using the River Nile. 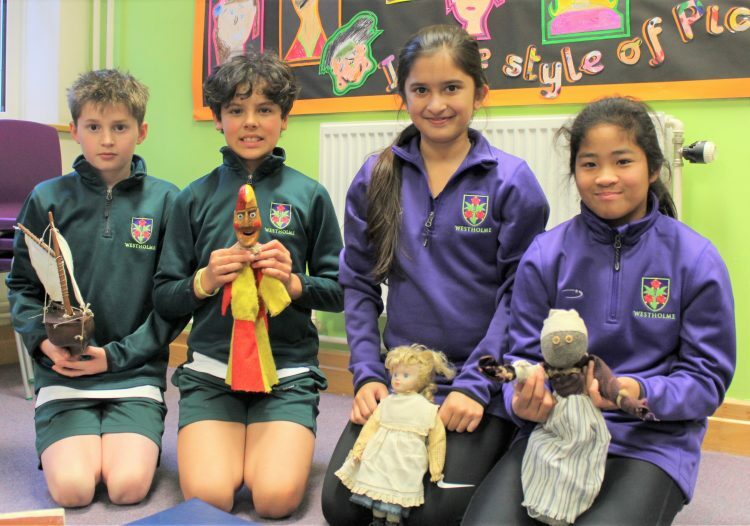 After the roaring success of our Year 6 school trip to the Victorian themed Quarry Bank Mill, as part of their history curriculum, the History Man helped to further enhance their understanding of Victorian Britain. 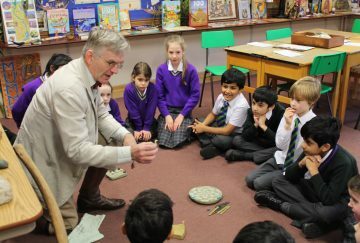 He talked to the children about life in the Victorian period, using some intriguing memorabilia and the children ‘travelled through time’ to get a first-hand experience of the era. 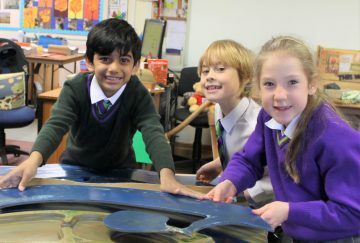 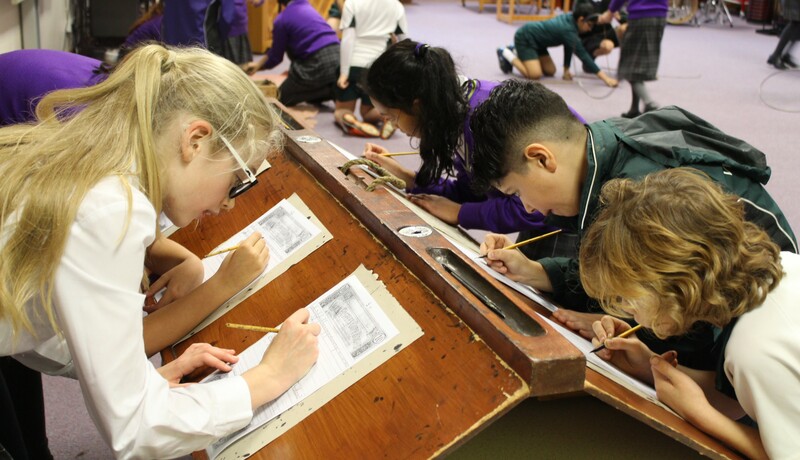 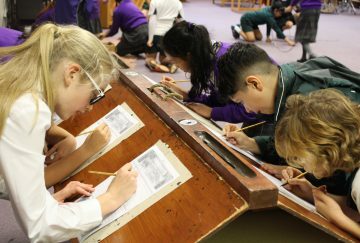 Rather than simply talking to the children about the key features of the Victorian era,’ The History Man’ was able to transform Beardwood Bank into a Victorian learning zone. 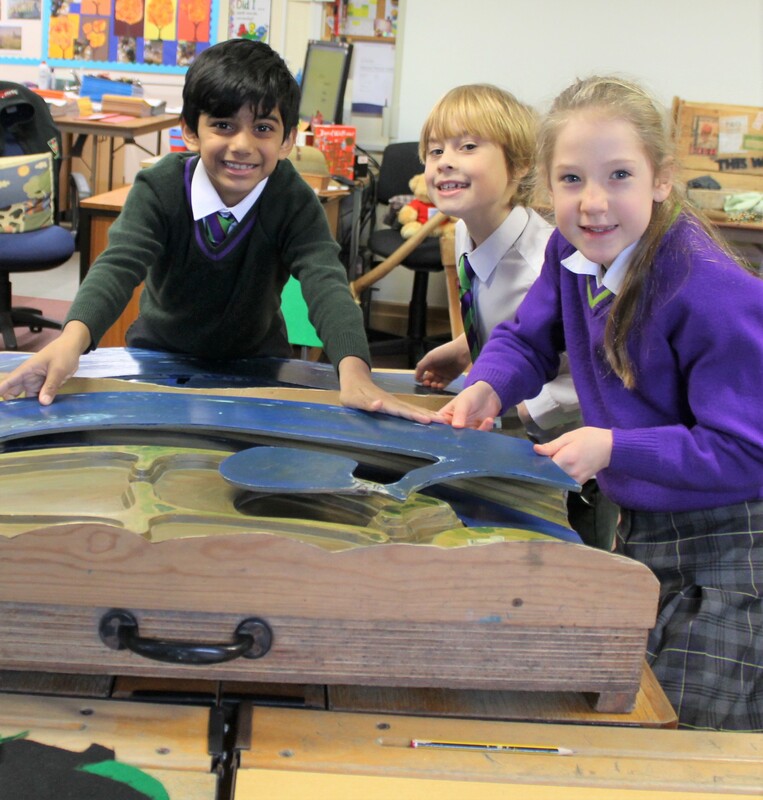 During an informative, interesting and engaging afternoon his charismatic manner really hooked the children in as they gained a greater understanding of the changes that took place during the Victorian period including the development of the railways and key features of industrialisation. 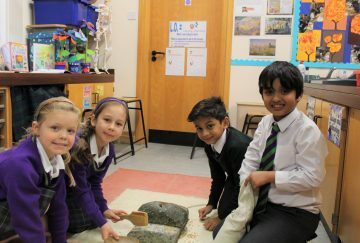 There were plenty of questions from excited students and great fun was had by all. 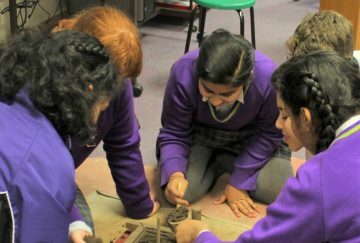 Following the visit both the staff and children alike are now looking forward to continuing their history curriculum with their new knowledge. 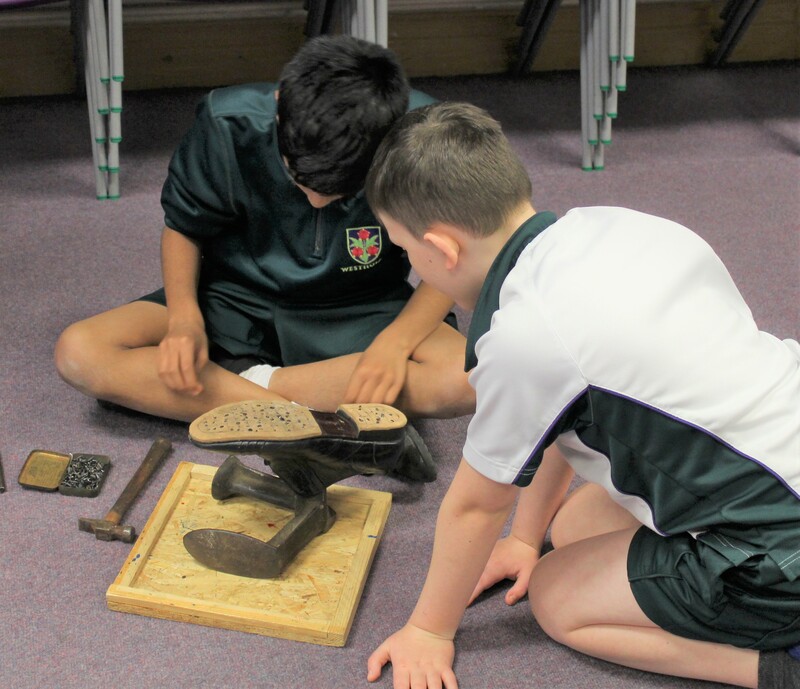 Thank you to Mr Worrell for such an enriching visit and for bringing history to life in the classroom.